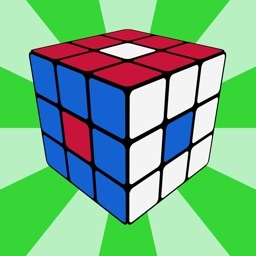 You've spent hours trying to solve your cube, but so far without success? 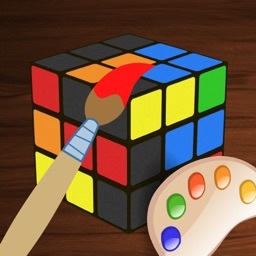 Do not give up and accept a little help! 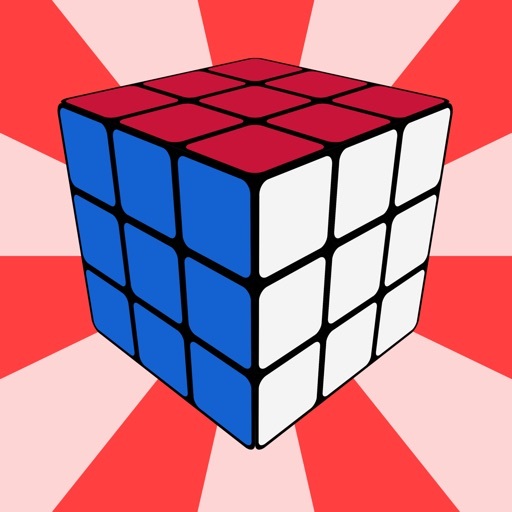 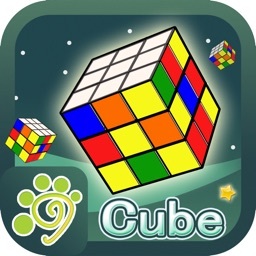 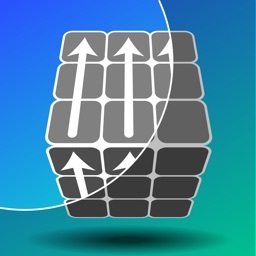 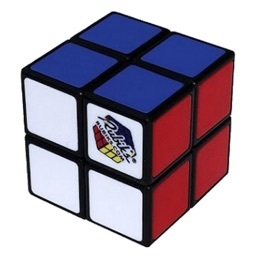 This app will help you to solve your cube 3x3. 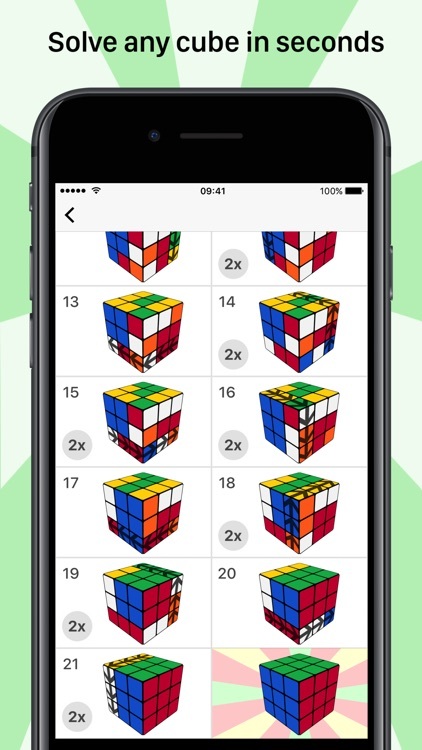 The best algorithms will find the optimal solution, with 22 moves or less! 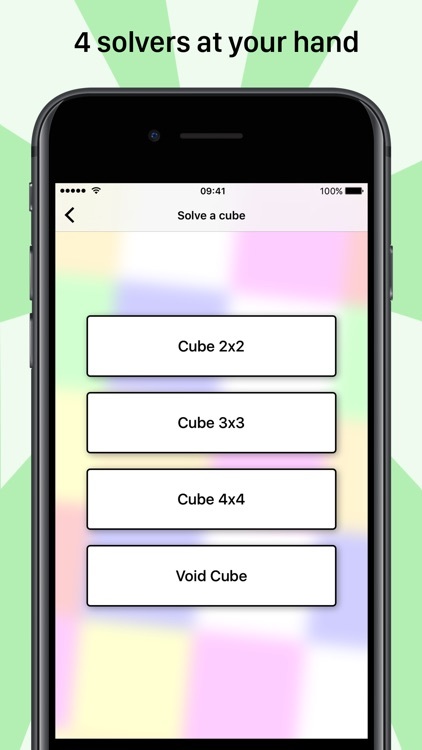 We also offer solvers for cubes of size 2x2, 4x4 and Void Cube. 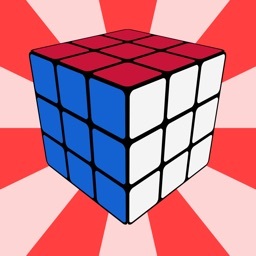 Only the solver 3x3 is free. 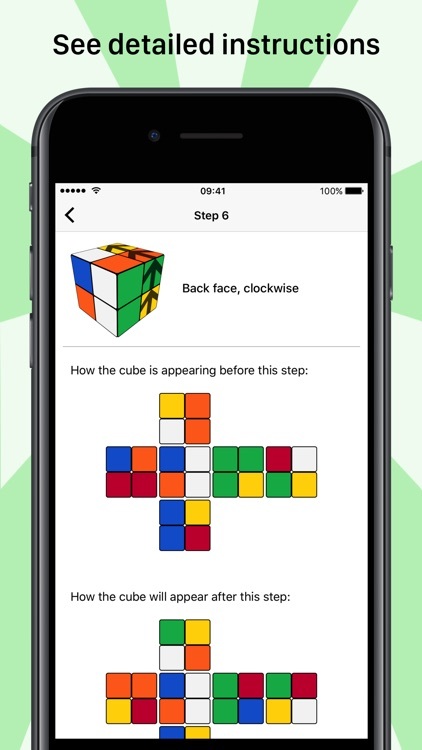 Want to join the millions of people around the world who know how to solve their cubes? 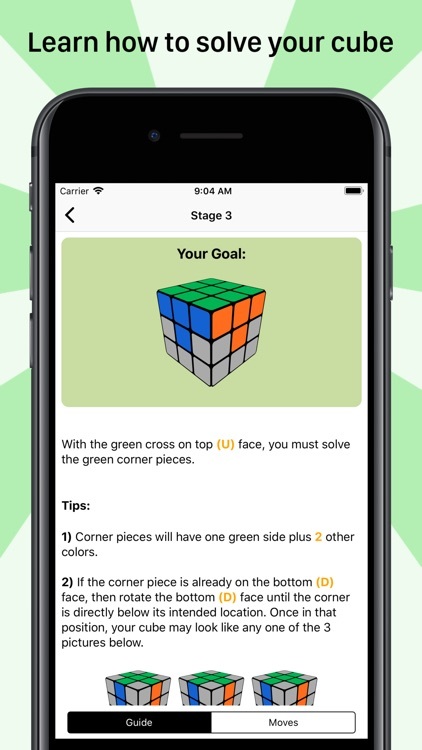 We teaches the algorithm details along with step-by-step showing each movement.